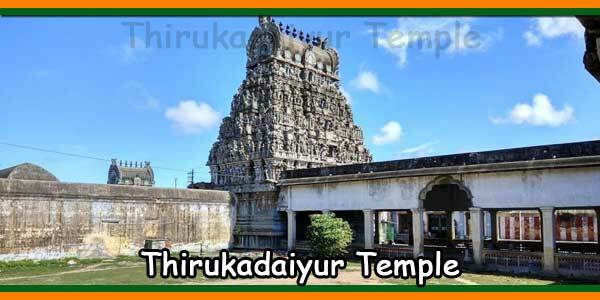 At Thirumala, The main deity and the procession deity are worshiped equally and believed to be non-different in personality. 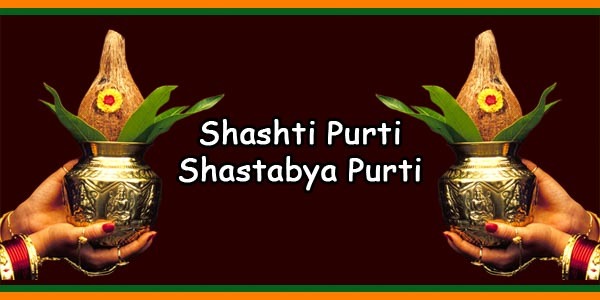 Both are self-manifested (svayambhu) idols. 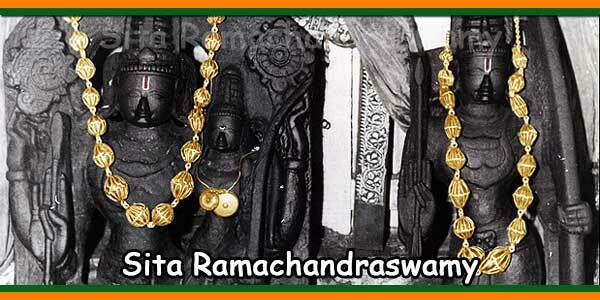 According to inscriptions, Lord Brahma is said to be created the first idol of Lord Srinivasa at Thirumala. One more silver idol is there, called as Ugra Srinivasa Moorthy, which was made by queen Samavayee during C. E. 960. This silver idol was taken for procession during the ancient days. After a fire accident broke out and the availability of the Malayappa Swamy idol from Malayappa Kona, this Ugra Srinivasa Moorthy is stopped taking for processions. 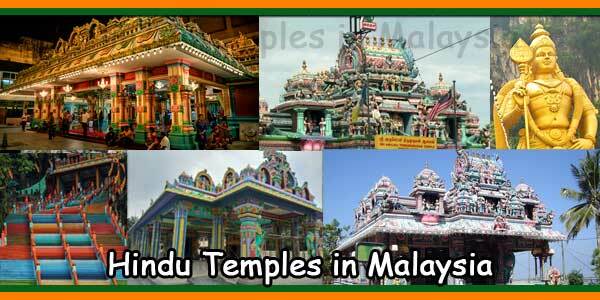 Who is Lord Malayappa ? 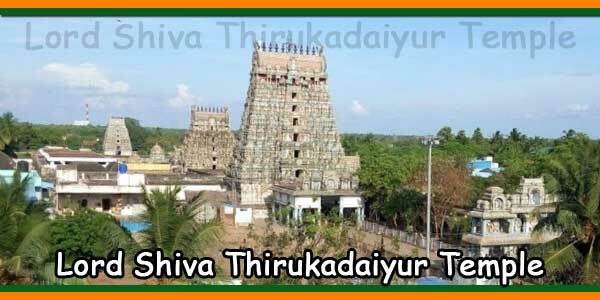 It was during the ancient times, when a fire accident occurred in the 14th century during an uthsav (ceremony) and on the same day Lord Srinivasa appeared in the dream of a devotee and told him that he is present in the form of an idol along with his consorts Sree Devi, Bhu Devi at the Malayappa Kona on the Seshachala Hills. The Lord also ordered him to use the idol during all of his uthsavs as the procession Idol. The devotee went and brought the idol and since then the idol is taken to procession and devotees worship the lord as Malayappa swamy. 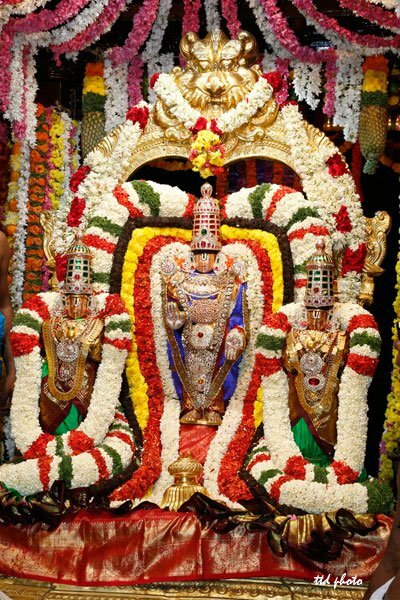 Ugra Srinivasa was the first uthsava moorthi (procession idol) being used at Tirumala temple. It is said that during a procession, fire broke out in the village and destroyed most of the houses. 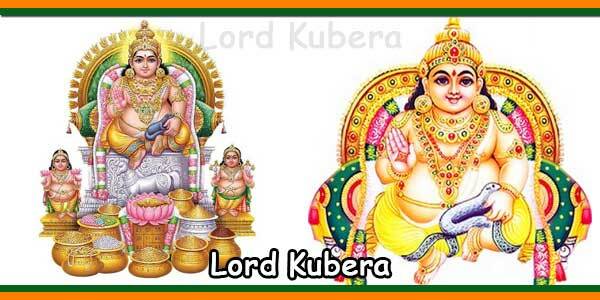 Lord appeared in the dream of a devotee stating that Ugra Srinivasa needs to be replaced by a new moorthi that would be discovered in the glades of the mountain. The devotee found the idol in the same place as mentioned by Lord. It’s a place where the hills appeared to bow very low and hence he was initially called as Malai Kuniya Ninra Perumal. 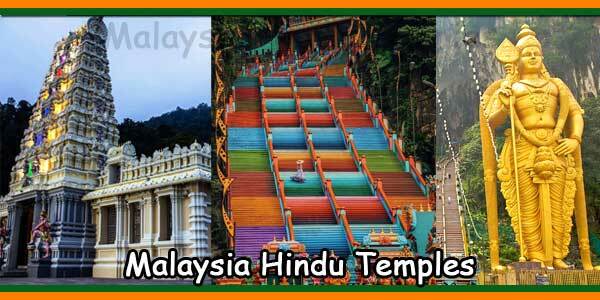 Over the course of time, his name was changed to Malayappan or Malayappa swami. The location where he was found is still known as Malayyappan Konai (Malayappa’s corner) or Malappa Kona.